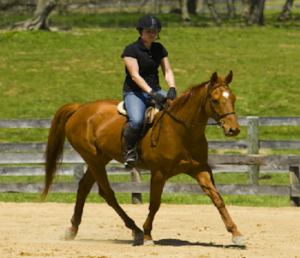 Purchasing a horse or pony? Need help in finding the right one to fit you best? Forecast Farms can guide you in the right direction to an appropriate horse to meet your needs. We will provide turn-key assistance to you in this endeavor, from initial assessment of your needs in a new mount, through the vetting process, to seeing your new horse home. We have a selection of green and made horse and ponies for sale or lease. Consignments are welcome. All our horses are professionally trained and handled. All of our animals trailer, clip, cross tie, and stand quietly. References from happy riders and horses are always available.